Can you spare a couple of hours on Saturday 13th April between 10am - 6pm? If the answer is yes - Shelter NI needs you! 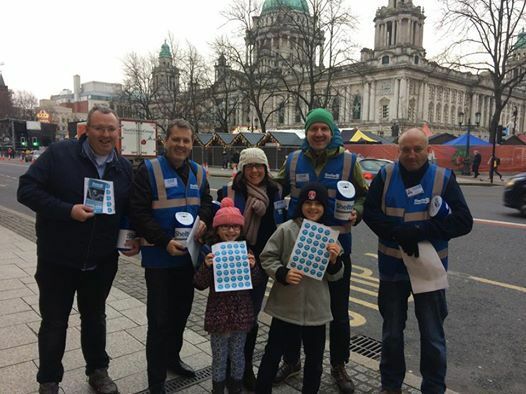 We need volunteers to help in Derry/L'Derry City for a Street Collection. 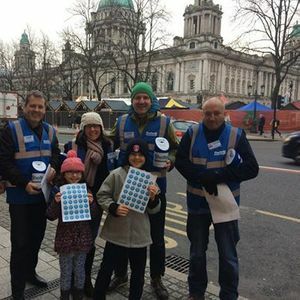 Bring your passion and enthusiasm to help us raise funds and support Shelter NI's work to end long term homelessness and eliminate poor housing conditions in Northern Ireland. To take part in a this street collection you need to be over 16 years old.